A sample of Gil Dellinger’s work. 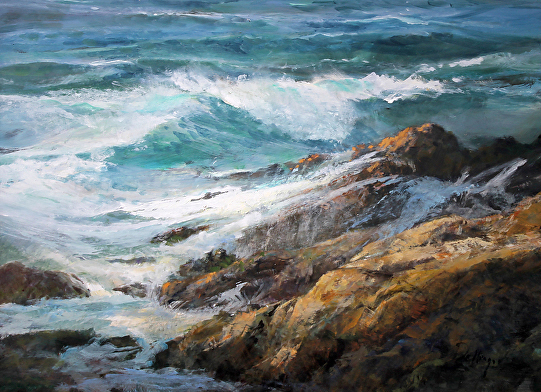 Landscape artist Gil Dellinger will return to Laguna Beach and participate in the 18th annual Plein-Air Painting Invitational next month, sponsored by the Laguna Plein Air Painters Association. Dellinger will be one of a score or more artists transforming the streets and beaches of Laguna an outdoor painting studio, Oct. 8-16. The high point of the week, the Collector’s Gala, where all the artists will display their output, will take place on Friday, Oct. 14, at Tivoli Too, 777 Laguna Canyon Road. For more info: visit https://lagunapleinair.org.